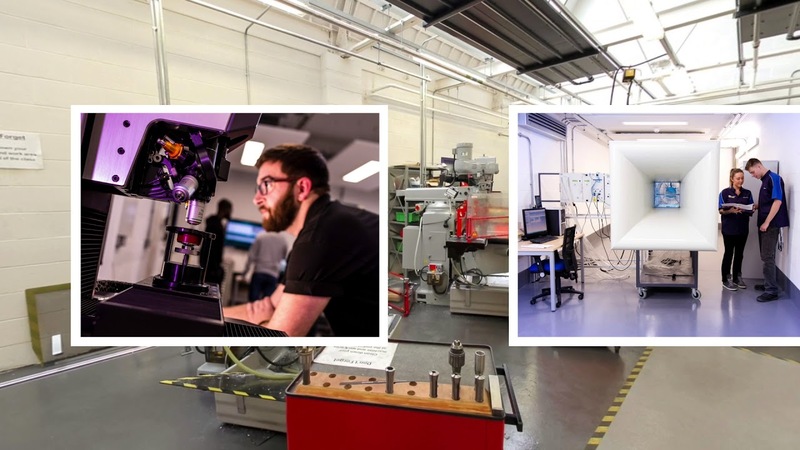 If you have set your sights on joining the elite of the engineering profession, our BEng (Hons) Manufacturing and Production Engineering is the ideal starting point. By starting with a foundation year, you will have an excellent basis for success too. 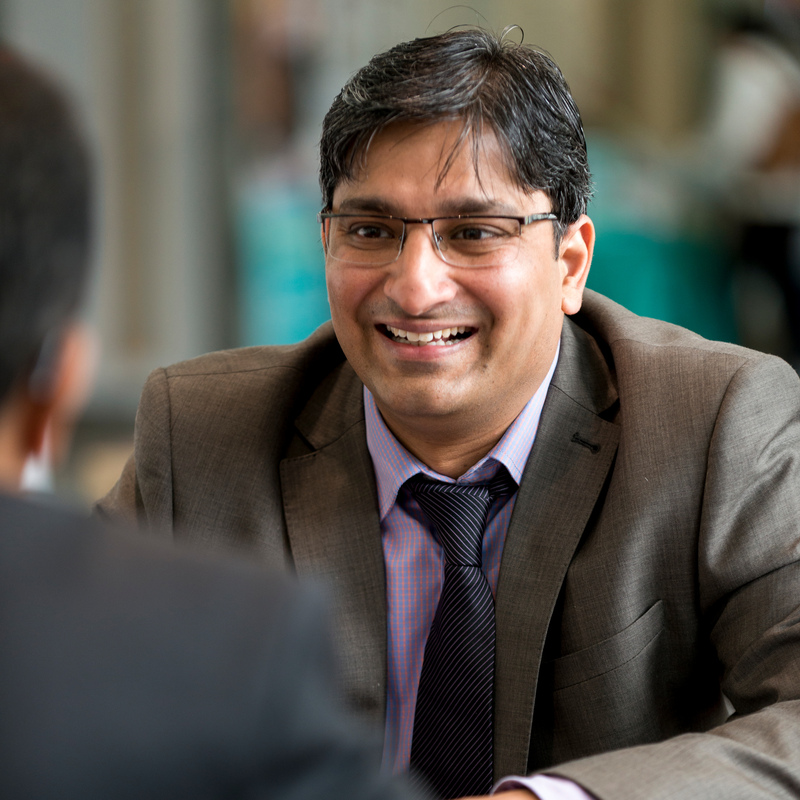 The foundation year will cover general concepts in areas such as engineering science, structural analysis and dynamics, together with essential scholarship skills for technologists which will support your progress at honours degree level.